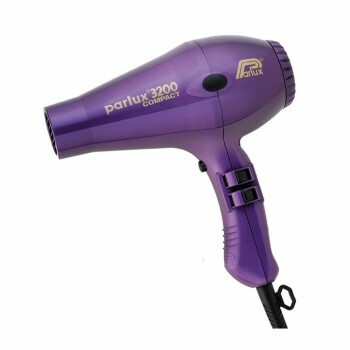 The Parlux 3200 Hairdryer is available in six different colours - Get your Parlux 3200 today for only £69.99 including VAT, the cheapest on the internet! 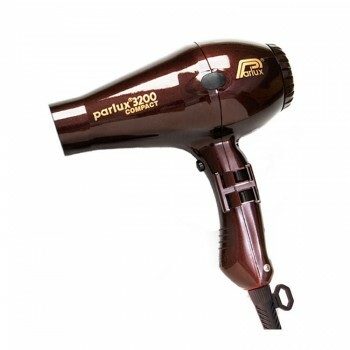 With the advent of the revolutionary K Lamination motor, the Parlux 3200 dryer is lighter and has a 1900 watts motor. 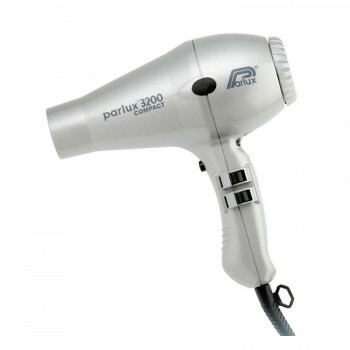 This gives the hairdryer an airflow of 69 cubic mtrs/hour, which makes the Parlux 3200 compact one of the most powerful, professional hairdryers in the World! The Parlux 3200 Compact hairdryer weighs only 490 grams and measures only 20cm, which reduces operating fatigue. 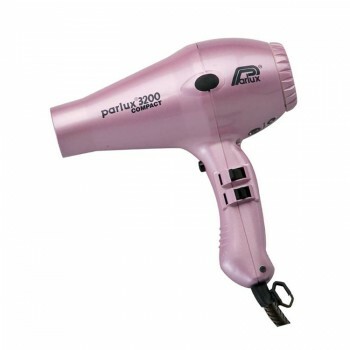 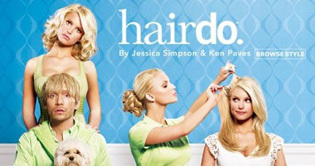 It is the combination of its light weight and power which makes the Parlux 3200 Hairdryer one of the most sought after salon dryers. 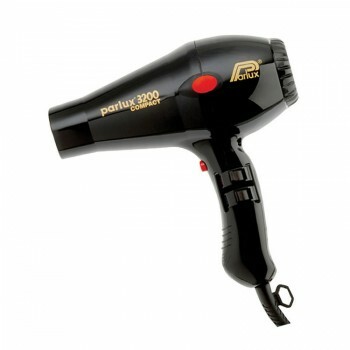 · 4 switch temperature control & and cold shot button. 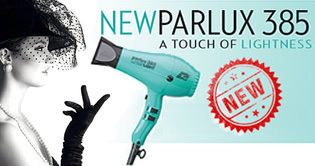 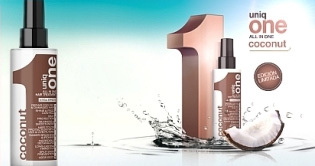 · 2 nozzles for concentrated styling & quick hair drying. 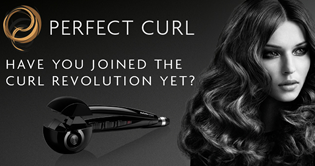 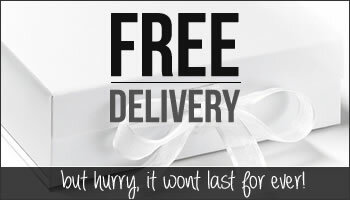 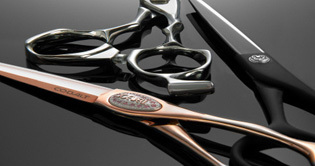 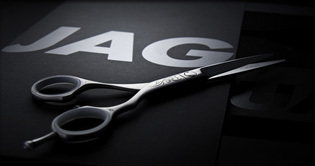 · Ergonomically designed handle and contour grip for control.